Grab your Padrino multi-pen and you have all your options with you, two different ballpoint colors and a .5mm pencil point. Your pen arrives with black and red ink. A quick twist of the top deploys the desired point. A quick click of the top deploys more lead when that point is selected. The stylish body comes in brushed silver, shiny blue or stealthy all matte black. Built tough to take on the more arduous journeys in life. 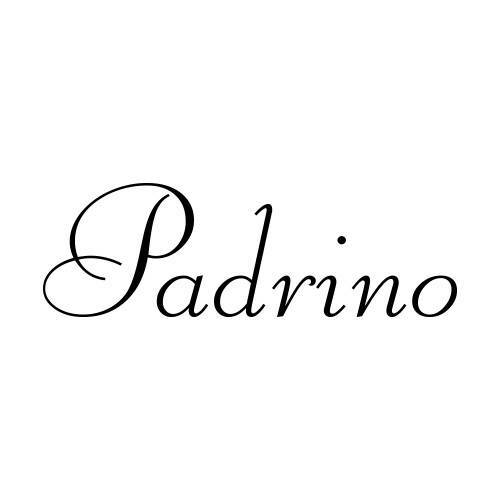 Add one of these new Padrino Pixies to your cart. It's a great last- minute gift with a personal touch. These fun Pixies are banded in rhinestones for that extra bling we all need on a key chain.